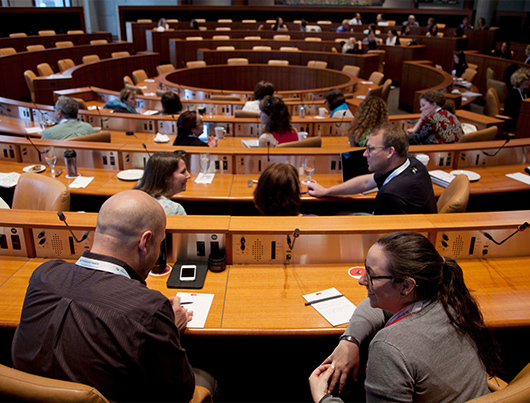 The CACUSS Student Affairs and Services Competency Model has presented SAS professionals with an opportunity to reflect on their work and roles within their units, institutions, and the field as a whole. Each competency represents a list of knowledge, skills, and attributes, as well as insight into how each competency area contributes to the growth and changes of the field. As SAS practitioners and scholars, many of us are left wondering where we fit, as individuals, within the competencies. Moving toward a place where we share the competencies as a foundation for our work, our understanding of the field, and the language we use to discuss it, is critical to our collective growth as SAS professionals. Developing an ePortfolio is one way to engage in a reflective process about the competencies. This course will introduce a framework for developing an ePortfolio, using the CACUSS Student Affairs and Services Competency Model to guide reflection. This course will take place entirely online, over 12 weeks. Each week will focus on a topic that will enable participants to make weekly progress on their ePortfolio. Each week, participants will share their progress with other participants, give and receive feedback, and work toward a final product to share with their intended audience. Of course, as learning and growth never stops, your ePortfolio will never really be done! This course will give you the tools to continue reflecting on your competencies and articulating your knowledge, skills, and attributes through your ePortfolio. Based on member feedback, the start date for this couse has been pushed back to July. The course will run July 9, 2018 - October 1, 2018. Each week will feature resources (articles, videos, podcasts, etc.) about the weekly topic. Participants will be tasked with making progress on their ePortfolio, and will have the opportunity to reflect with other participants through a discussion board and a Google Hangout. Week 11: Finishing touches: Making your ePortfolio pop! 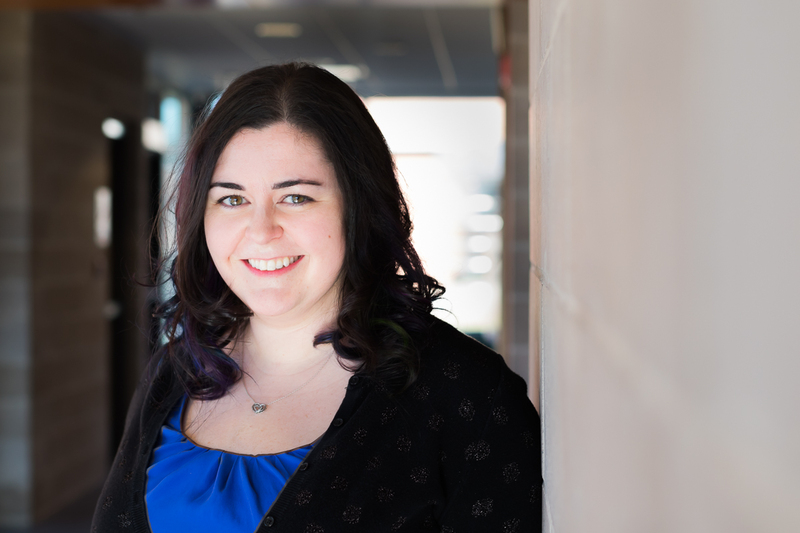 Megan is the Manager, Professional Development and Member Engagement at CACUSS. Prior to stepping into the association world, she spent five years designing courses at the University of Prince Edward Island and five years working in Student Affairs at universities across Canada. Megan is also a sessional lecturer at the University of Prince Edward Island, where she teaches a super cool course on Career and Learning Portfolios to adult learners preparing to receive credit through PLAR. Megan loves talking about ePortfolios and spends her spare time trying to convince all of her friends and family to develop one. She credits getting her last three jobs (including her current one) on her extensive use of ePortfolios to reflect on and articulate her knowledge, skills, and attributes. She holds a MEd from Memorial University of Newfoundland, where she studied ePortfolios and career development. When she is not planning and assessing CACUSS PD, she can be found running half-marathons, knitting sweaters, and indulging in Netflix binges. Bulk registration options - Register several people from your institution and save! Each week we will provide a guide for facilitating a face-to-face meet up about the week including discussion topics, seed questions, additional resources, and templates for providing feedback to your colleagues. Participate with colleagues for a built-in support network, opportunities to reflect and learn together, and some great team building! First registration from an institution pays full price, every other member from the same institution pays just $99 + tax! Register an unlimited number of people from your institution for $999 + tax. To take advantage of these bulk savings, contact Megan, Manager of PD and Member Engagement at megan@cacuss.ca.